I VERY LIKE HER. SHE IS MY INSPIRATION. 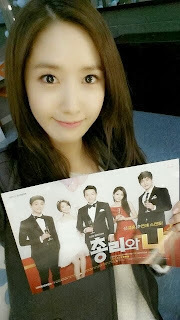 I LIKE HER BECAUSE HER DRAMA, LOVE RAIN. I LIKE HER ACTING AND I LIKE HER DANCE . I LIKE HER VOICE , TOO. THIS IS MY BIAS IN EXO. I VERY LIKE HIM. 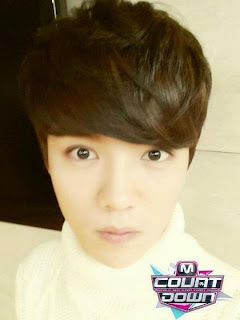 BECAUSE HE IS HANDSOME , HE IS MULTITALENTED , AND I LIKE HIM VOICE. HIM VOICE IS SOOO.. AMAZING . 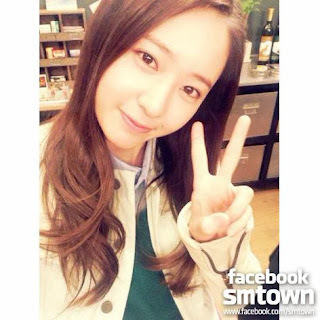 MAKNAE FROM F(X) . HER FACE SAME WITH YOONA SNSD , YURI SNSD , SEOHYUN SNSD , AND HER SISTER , JESSICA SNSD. I LIKE HER BECAUSE HER PICTURE FOR ETUDE HOUSE.